The kings have been a little slow around Seldovia the last couple of weeks due to the winds out southwest and west. The fishing may be a little slow but the kings are of good size. The mornings have been cool but warming up as the sun comes over the mountains. 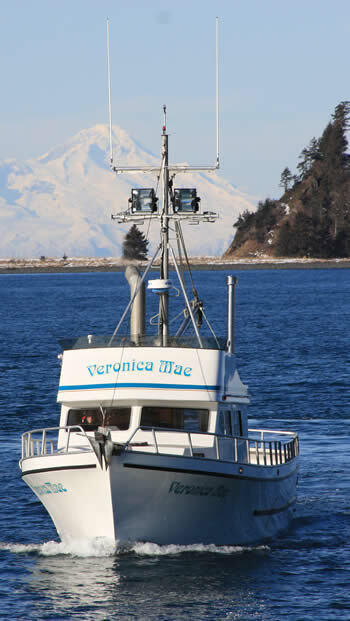 Come see Seldovia and spend a couple of days with us.